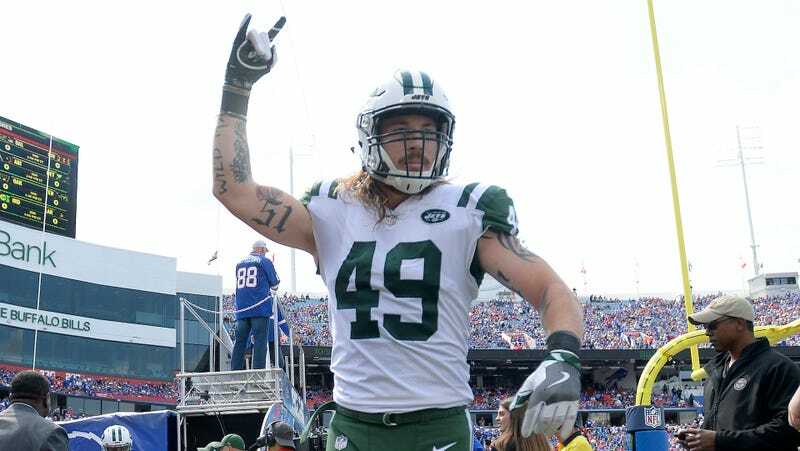 Jets rookie linebacker Dylan Donahue was arrested early Monday morning after he crashed his car into a bus while driving the wrong way in the Lincoln Tunnel, according to Port Authority officials. Donahue crashed into the bus around 2:00 a.m. this morning, and four passengers were injured in the crash, although the New York Post reports that none of the injuries are believed to be serious. 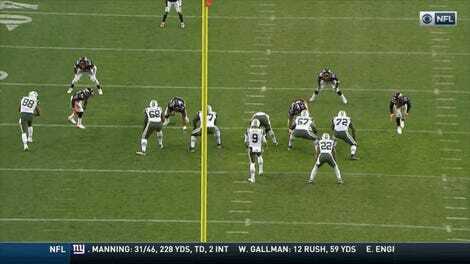 A PA cop witnessed Donahue, who was the Jets’ fifth-round pick in the 2017 draft, driving his green Dodge Charger Hellcat around traffic cones into the center tube and against westbound traffic.